In the 2014 Asian Games, India had beaten Pakistan 4-2 in a shoot-out to win an Asiad Gold in hockey after 16 years. In the 2014 Asian Games, India had beaten Pakistan 4-2 in a shoot-out to win an Asiad Gold in hockey after 16 years. Prior to that, India defeated Pakistan in 1966 Asian Games to win the coveted gold medal. India had beaten South Korea to win gold in Asian Games 1998. 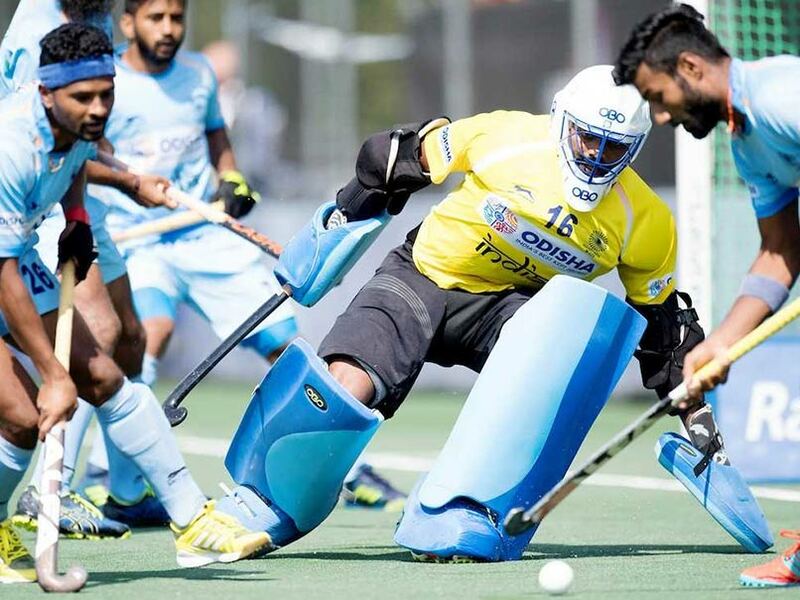 India lost to New Zealand 2-3 in the semifinals and then went on to lose the bronze medal match 1-2 to England, thus finishing fourth. Pakistan are the most successful men's hockey team in the history of the Asian Games, having won eight gold medals. India, on the other hand, have won three golds, finishing second a whopping nine times. With both teams scoring more than 40 goals at the 2018 Games, this might turn out to be an exciting encounter.